Here’s a statistic none of us wants to hear: If the U.S. is to maintain its preeminence in science and technology, we’ll need to produce a million more STEM professionals (science, technology, engineering, math) over the next decade than we’re on track to produce. That’s bad news whether you’re concerned about energy, climate change, healthcare, infrastructure, or (like us) stem cell research. Studies show that children excited about STEM subjects in middle school are the ones who pursue STEM subjects in high school and STEM majors in college. And the best way to get these middle school students excited about science? Awesome teachers. So three years ago, we partnered with the Gatton Academy of Mathematics and Science at Western Kentucky University and established the National STEM Scholar Program. For three summers, we’ve invited 30 middle school math and science teachers from all over the country to come learn to be rock stars in their classrooms. They participate in a rigorous week-long STEM boot camp. We also give them a grant to complete an engaging challenge project in their classrooms and send them to the National Science Teachers Association annual conference. We are proud of the progress this program has made through its first three years, but are even more inspired by the amazing people we have met along the way. 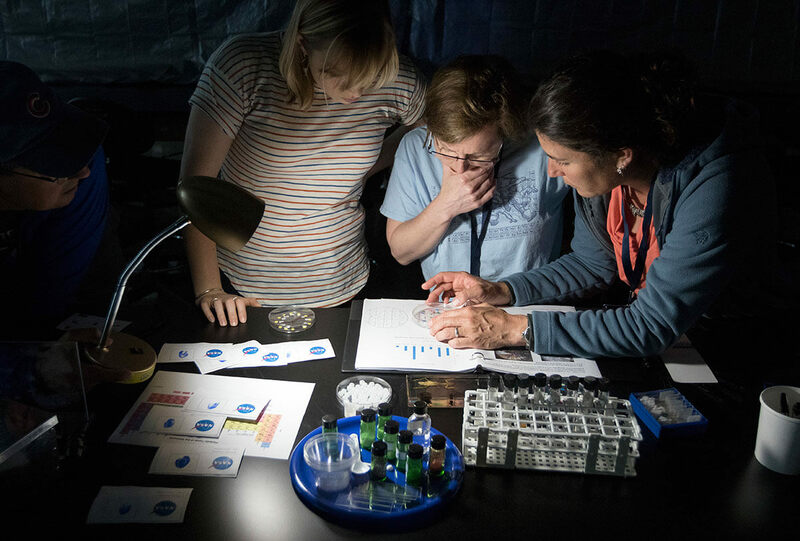 It’s teachers like Jill who are keeping the spark of curiosity alive for the next generation.